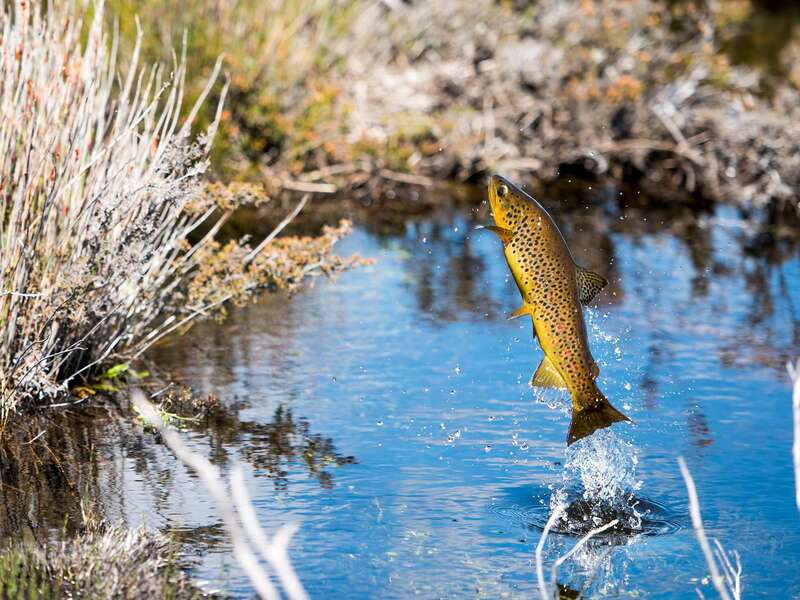 Tasmania offers a range of trout fishing experiences. Sometimes it can help to get some expert advice. 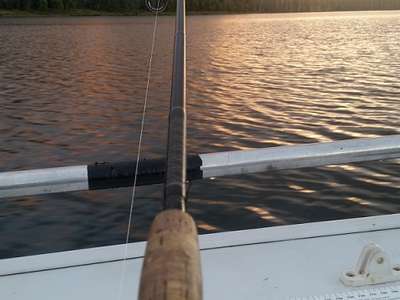 The need for fishing advice depends on the type of fishing experience you are after and your level of angling expertise. Tackle stores can provide local angling advice. For the beginner, fishing with a more experienced angler is a proven method of learning. The Trout Fish Tasmania brochure is a good guide for the new or visiting angler. For fishing basics, try the Let’s Go Trout Fishing brochure. The use of an experienced and accredited guide can make the difference between success and failure for the visiting or novice angler. Tasmania offers a full range of professional guiding services including one day fishing lessons for beginners through to fully guided expeditions. Anglers Alliance Tasmania (AAT) is the peak body for fresh water anglers, providing a combined angler voice recognised by Government. AAT represents the interests of all anglers through a network of angling clubs. 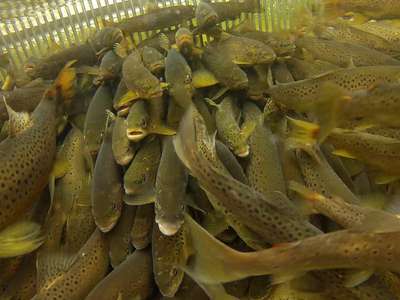 Joining an angling club is an excellent way to learn and share knowledge about trout fishing. There are a number of registered private fisheries in Tasmania that provide a range of fishing experiences. An angling licence is not required to fish at these locations but fees apply. The following Private Fisheries are currently registered. Check the opening hours before you go.